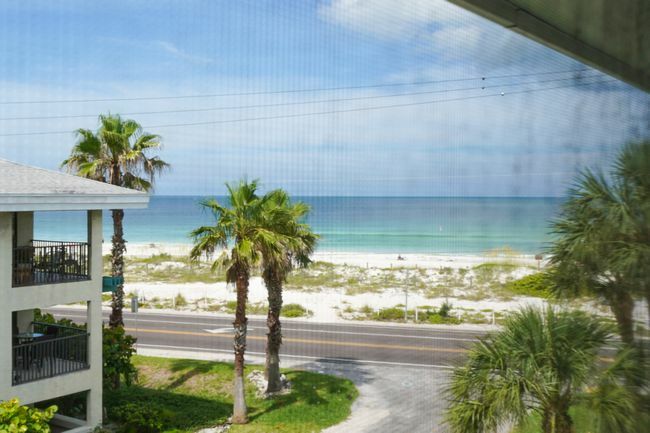 Duncan Real Estate’s newest addition to the rental program is the condo unit 204 at the Gulf Watch complex that offers fantastic beach views. 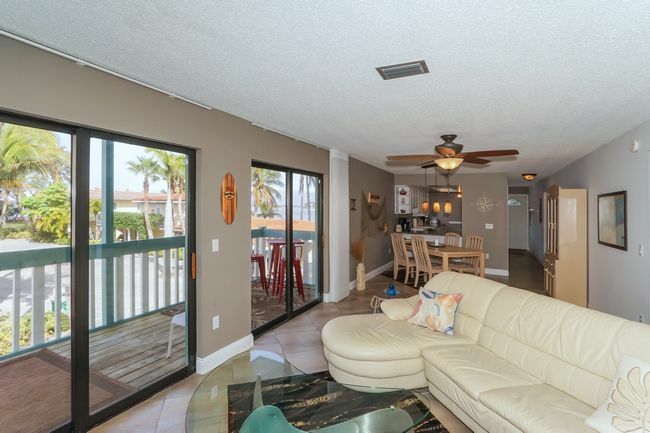 This 2 BD/2 BA rental features plenty of seating in the living room where you can hang out after a day at the beach. Enjoy your favorite show or sports game on the brand new flat screen TV. For other entertainment log on to the free internet. The kitchen is fully equipped and has a breakfast nook with a small dining table and seating for 4. There is an additional dining area to gather and end the day with a home cooked dinner. The screened balcony is a great place to have your morning coffee. 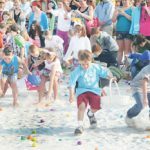 Plan your day while checking out the daily water conditions of the Gulf of Mexico across the street. There are two bedrooms sleeping 4 in total. Both feature king beds and TVs which makes Gulf Watch 204 an ideal vacation rental to share with another couple. You just need to decide who gets the master that features the ensuite bathroom with a shower tub. This bedroom has also another sliding door that leads to the screened balcony. The guest bathroom comes with a tub/shower combination. 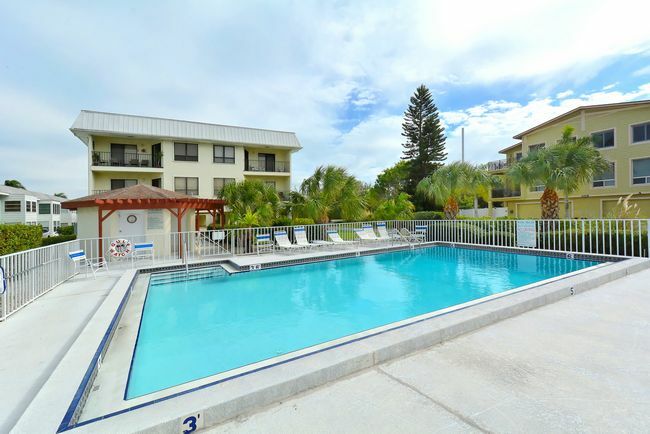 Other Condo complex amenities include a heated pool and covered parking. The location provides close proximity to island shopping along Bridge Street. There are also great restaurants in walking distance. Best of it all are the fabulous white sand beaches just across the street! 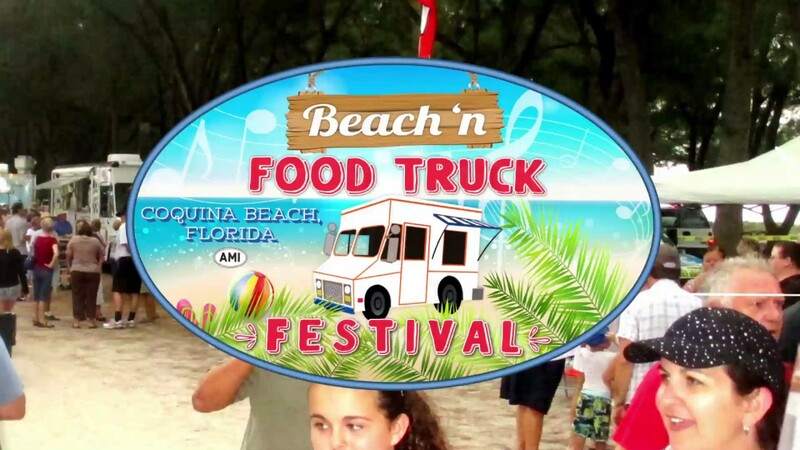 This is a great spot to spend a week or longer and enjoy everything Anna Maria Island has to offer. 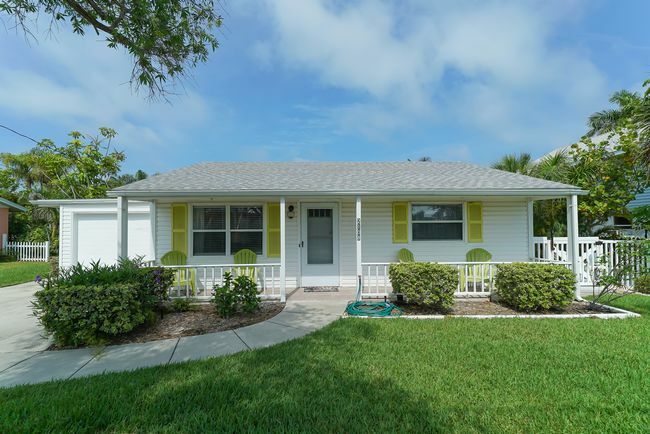 If you like more information about this vacation rental or other Duncan Real Estate properties feel free to call our office at 941 779 0304. 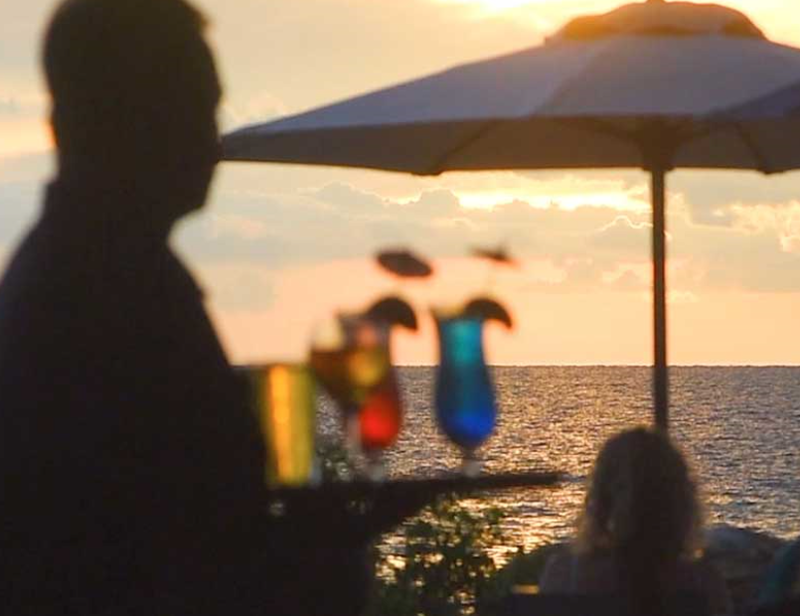 Any of our rental specialists are happy to help you plan your next vacation. If you prefer send us a quick message here. 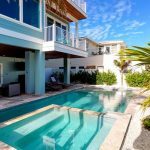 New Vacation Rentals with Duncan Real Estate! 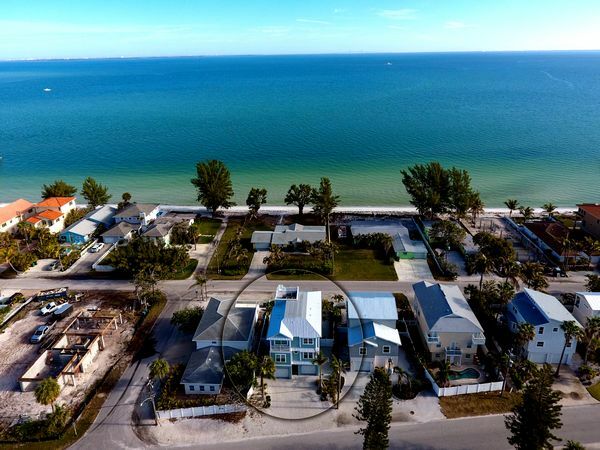 Be one of the first guest to stay at these brand new island vacation rentals with Duncan Real Estate on Anna Maria Island! 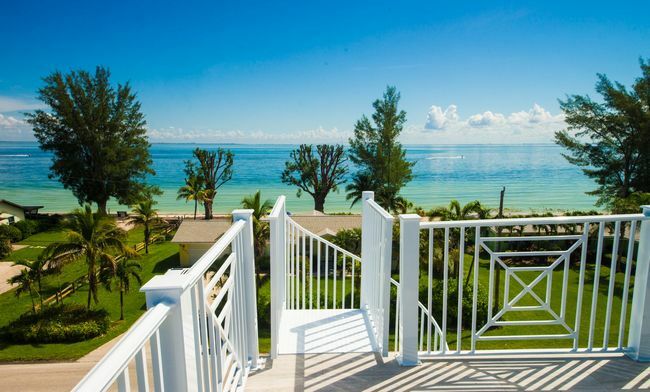 Some new vacation rentals even offer an introductory pricing. 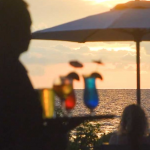 Click here to see the 6 new vacation rentals Team Duncan has to offer you. If you are a big fisherman, Santorini would be the place for you. 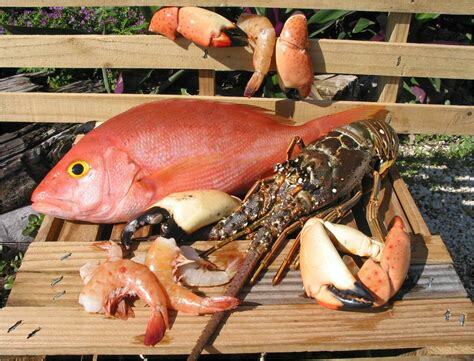 A quaint duplex with a filet table all ready for you to prepare a fresh Florida meal! 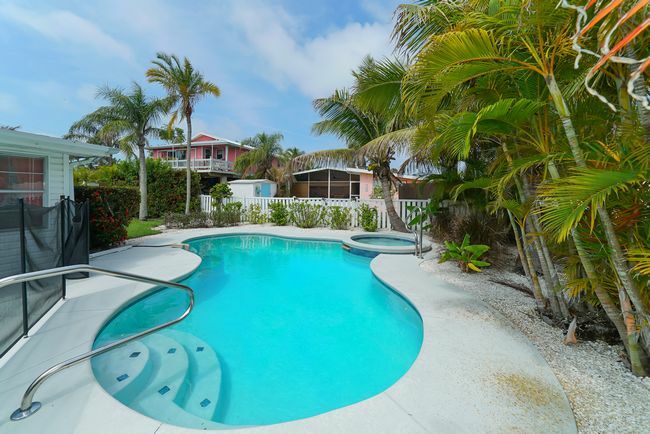 Pier to Pier Paradise is a luxury home with everything that you can think of! 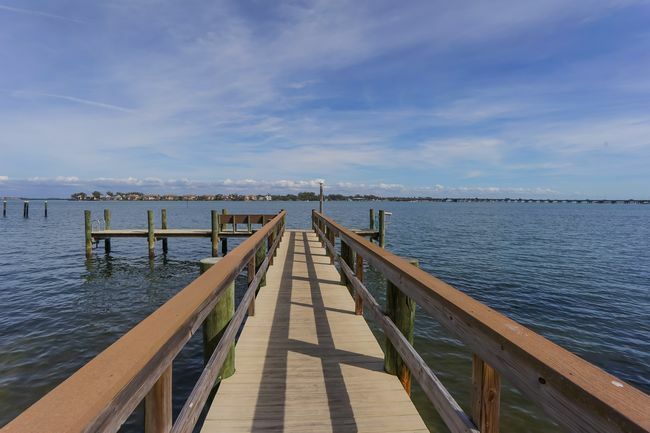 Enjoy the amazing views that Anna Maria Island has to offer at Pier to Pier Paradise. 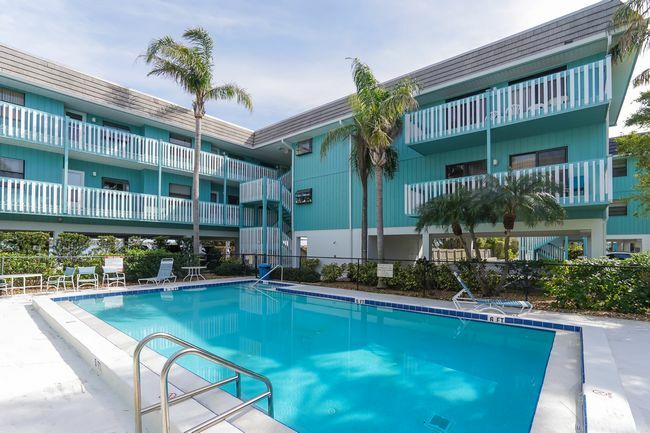 Baywatch is a great condo within walking distance of the beach and to shopping and dining on Bridge Street – never use your car while on vacation! Coral Beach has a backyard pool/spa area that you will never want to leave. Lounge by the pool during the day and then cool off under the covered screened porch with amazing patio furniture to just relax in the rest of the night! 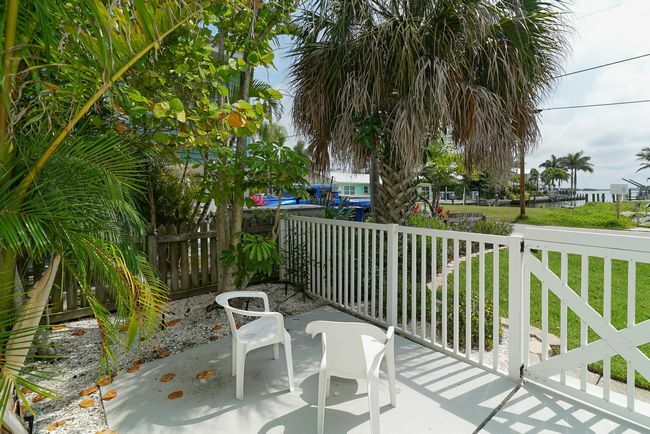 Nautilus 104 is a condo that is literally right on the beach! 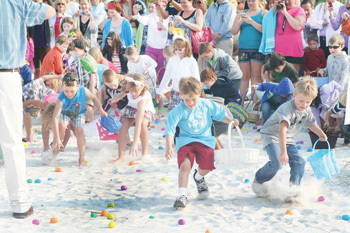 You sure do not have to walk far to enjoy the Anna Maria Island Beaches. Lastly, AMI Du Soleil is a “friend of the sun” and has such a big pool, you will never want to get out of it! 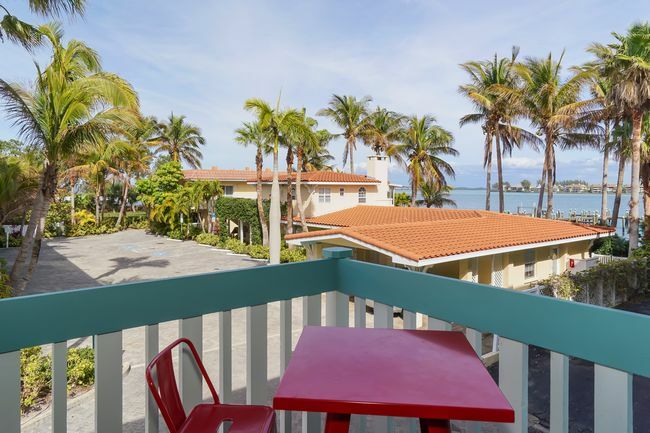 Anna Maria is the perfect spot to spend your spring break and Team Duncan is ready to help you book the perfect vacation rental property for you!